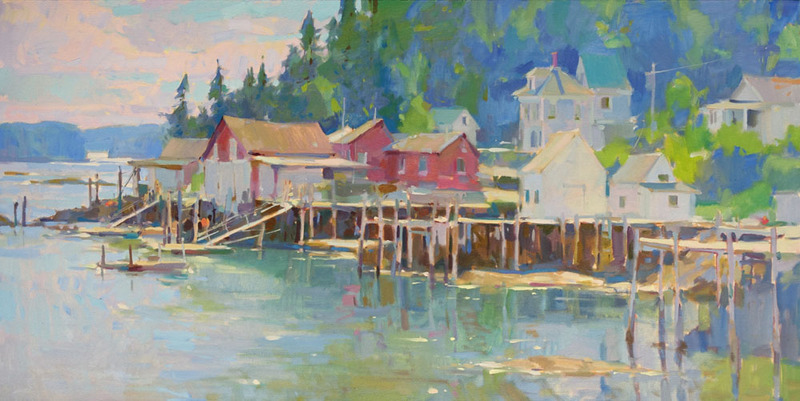 I'm heading down to Cape Elizabeth the weekend of July 1st for a plein air event. Artists from all over the state will be painting the area for the weekend, working on site. The weekend ends with an exhibition of the paintings and an auction. This is a short, but fun event, that always has a great group of painters.